If you're a fan of the late King of Comedy--Dolphy, you've probably been thrilled to see him if you were able to earn enough points in the Streetfood Tycoon game app---it was the first time that Dolphy made his appearance in the said game application made by a Filipino. 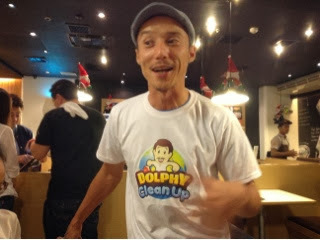 This time, you'd be happy to know that Dolphy is now an iconic environmental hero for a new game application which his own family, the Quizons helped conceptualized the said game app called "Dolphy Clean Up". 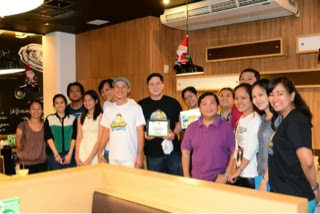 Created and developed by the Quizon family in partnership with iGen Technologies, a software product development and consulting services company based in the US, Dolphy Clean Up game app was conceived rather by serendipity. 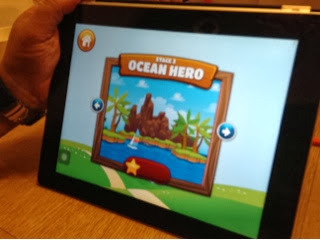 "We actually had no plans on making a game app. 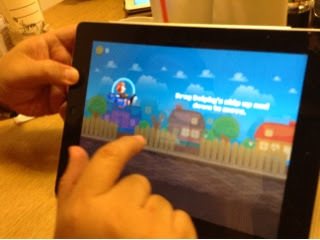 But we got the idea from Epy's daughter who loves to play with her ipad. 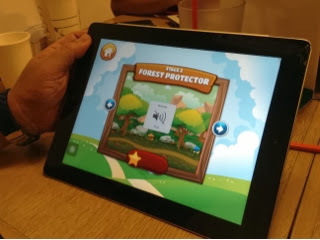 We thought of developing a game "in memory of our Dad Dolphy". 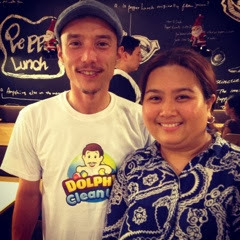 Then, we were lucky to have been there at the right place and time--we met people from iGen Technologies, and that's how the collaboration started," explains actor/director Eric Quizon during the recent launch of Dolphy Clean Up. "Dolphy Clean Up will educate people especially children on the importance of trash segregation and proper disposal," adds Eric. 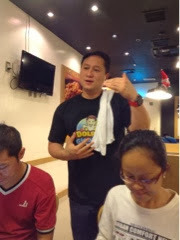 Selected bloggers were able to try out the Dolphy Clean Up game on ipad. And Purple Plum Fairy could attest that it is both entertaining and educational as well. It's really a fun app and so easy to use. 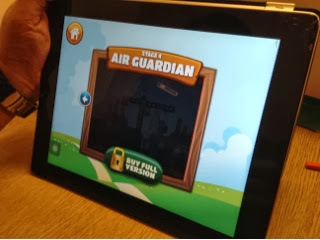 Game enthusiasts will be covering a total of four stages, City Cleaner, Forest Protector, Ocean Hero and Air Guardian--it has 36 levels of positive environmental adventure. 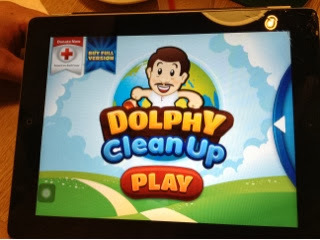 Dolphy Clean Up will be initially available in the App Store for iPads, and very soon for iPhones as well. It is expected to be purchasable in Google Play for Android mobile devices as early as January 2014. The Quizons gave life to the concept through Dolphy Aid Para Sa Pinoy Foundation, Inc. which channels the late actor's advocacies, particularly his concern for the environment and the protection of Mother Earth. The same foundation was also behind the success of Dolphy Alay Tawa, a fund-raising tribute concert held a few months after the passing of the Comedy King and was attended by showbiz personalities. "A certain percentage of the download proceeds will be directed to efforts being made to rehabilitate and reconstruct communities in the Visayan region particularly those affected by the devastation brought by Super Typhoon Yolanda last month," says Epy Quizon. 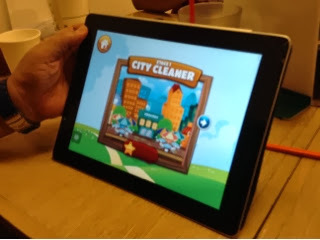 Game aficionados can start downloading Dolphy Clean Up starting this December 15 from the App Store packaged at $3.99 for the entire game.